This pack was created in co-ordination with the Document Your December 2016 event. 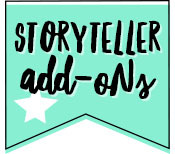 Newly added to the Storyteller line-up for 2016 - say hello to the Stamps add-on! Includes days of the week, numbers 0 - 9, accents, and some fun word art. This set co-ordinates and includes the colors from the August Storyteller Collection. 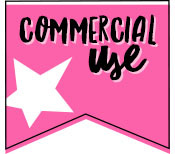 Effects include Epoxy, chipboard, glitter, flat color stamped. There are also flat color styles for quickly changing color of text. This set is compatible with Photoshop + Photoshop Elements. YOU MUST HAVE THESE PROGRAMS IN ORDER FOR THE STYLES TO WORK! File includes an ASL file + Metadata file. Includes days of the week, numbers 1 - 0, accents + some fun word art. Colors co-ordinate with the August Storyteller Collection. 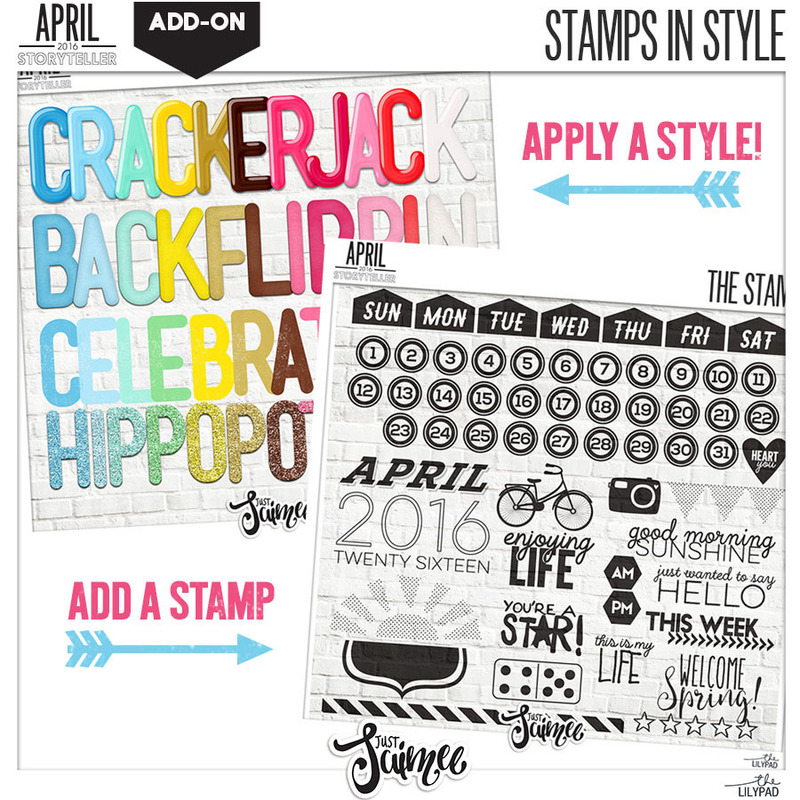 Try the Stamps n* Style bundle! Stamp your page and apply a style! 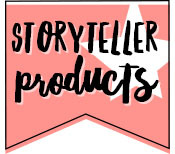 You'll love the convenience of adding character to your projects with the stamps n* styles! 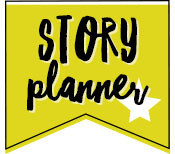 Includes days of the week, numbers 1 - 31, accents, bike, camera and some fun word art.